I get a lot of questions about my skincare routine. I honestly feel so flattered when I get that question, because my skin wasn’t always so kind. Especially, throughout the years of internal health issues, it definitely showed up on my face with violent cystic acnes with overly sensitive attitude. I’m glad my skin has eventually decided to stay well, good. 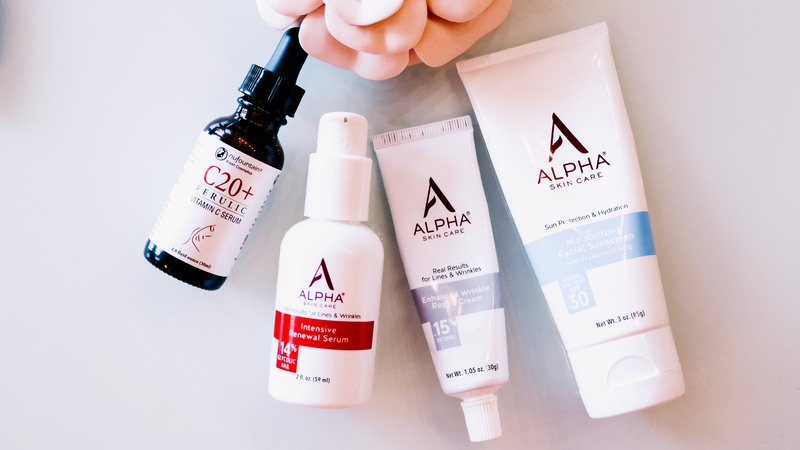 As a blogger and social media influencer, I get a lot of (very) pricey, best-in-class skincare products to try, and I do try most of them. To tell you exactly what my skincare routine looks like would be a complete confusion for you. I can’t exactly tell you a certain routine only to change it up a bit by incorporating a newest face oil that came in the mail the other day! Butttttt, the good news is that I do have my die-hard, basic skincare products that I never skip and always, ALWAYS on my daily routine! You see, when my face was a freaking mess and my skin decided to turn into my own enemy and when I couldn’t even pinpoint what skin type I had, I researched like crazy. I found products that actually work and change your skin from terrible to amazing in the quickest time, and it doesn’t cost you your whole life! So here is a short list of products that is super affordable (cheap!!!) and is a miracle worker…these are products you can put on and rest assure and fully trust it’ll work! 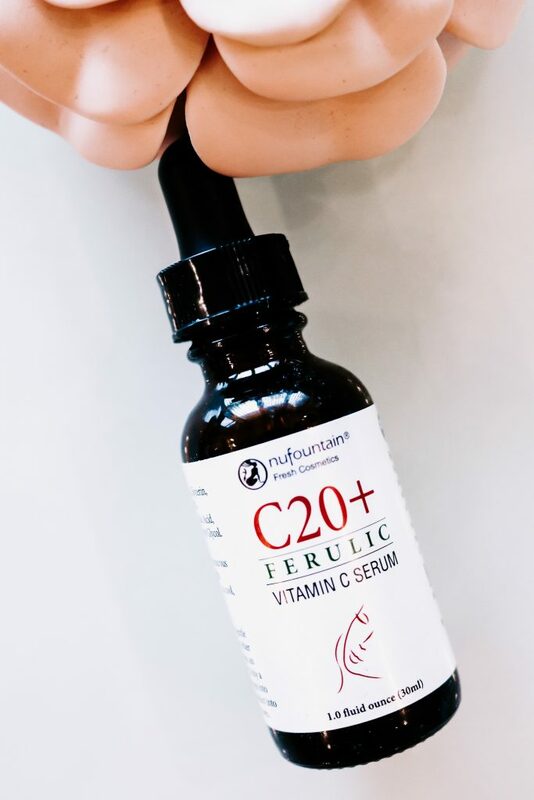 Nu Fountain C20+ Ferulic Vitamin C Serum: I put this on every morning after I wash my face. It will glow up your skin from within and will keep getting better and better. Please note, I store this in my refrigerator where my butter should be. And you should as well. 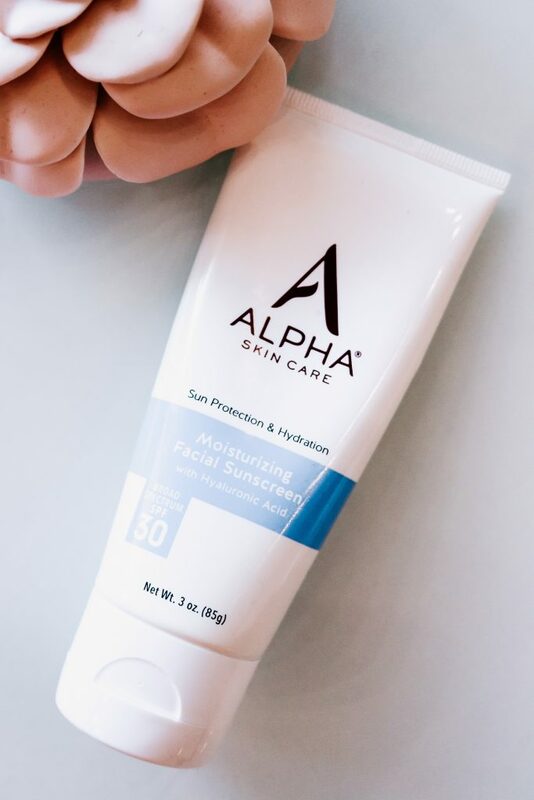 Alpha Moisturizing Facial Sunscreen 30 SPF: I put this on right after the Vitamin C every morning before my primer and makeup. It is the only SPF moisturizer that does not irritate or break out my face. 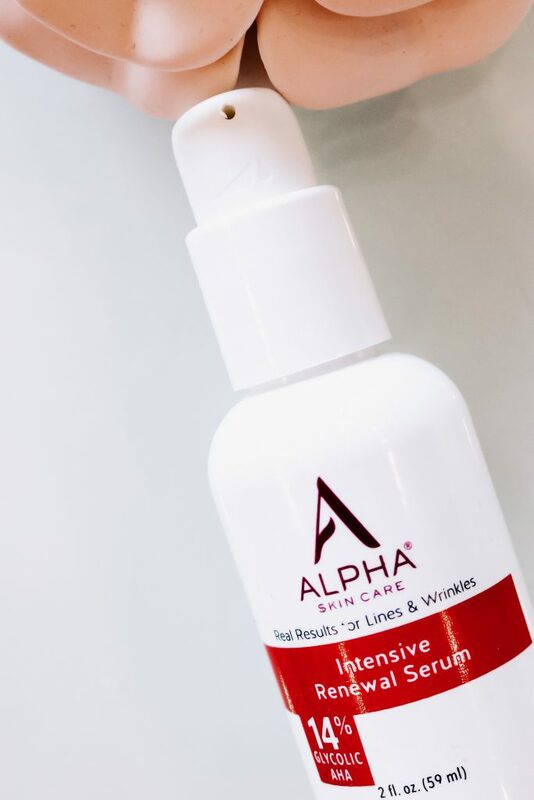 Alpha Intensive Renewal Serum 14% Glycolic Acid: I put this on every night. It will exfoliate all dead skin cells, renew your skin and ultimately, have flawless skin. Remember to be aware though that the first time you use it, use it sparingly and start off only about twice a week. Also note, the first 3 weeks, your skin might look worse than it ever did. That’s okay. That’s only because it is peeling off all the layers to get to that deep down beautiful skin you always had! 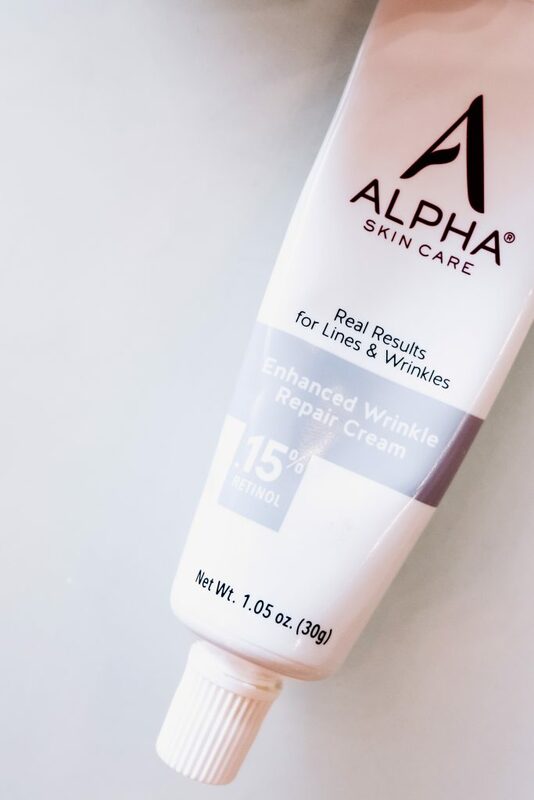 Alpha Enhanced Wrinkle Repair Cream .15% Retinol: I put this on twice a week only. Your wrinkles and fine lines will diminish and clarify your skin as well. Do not use this every night especially because you are using the glycolic acid serum! Very important!! Remember to use a very good moisturizing cream at night on top of the glycolic serum and/or retinol cream! 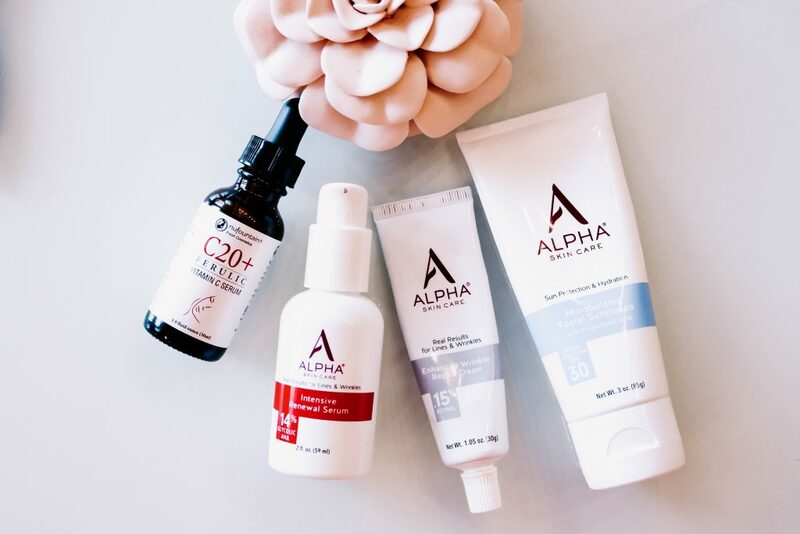 I will share with you when I am 100% confident about a moisturizer that truly works, but in the meanwhile, use all of the above with any other skincare products… you will see your skin transform!!! You can shop the exact products below. 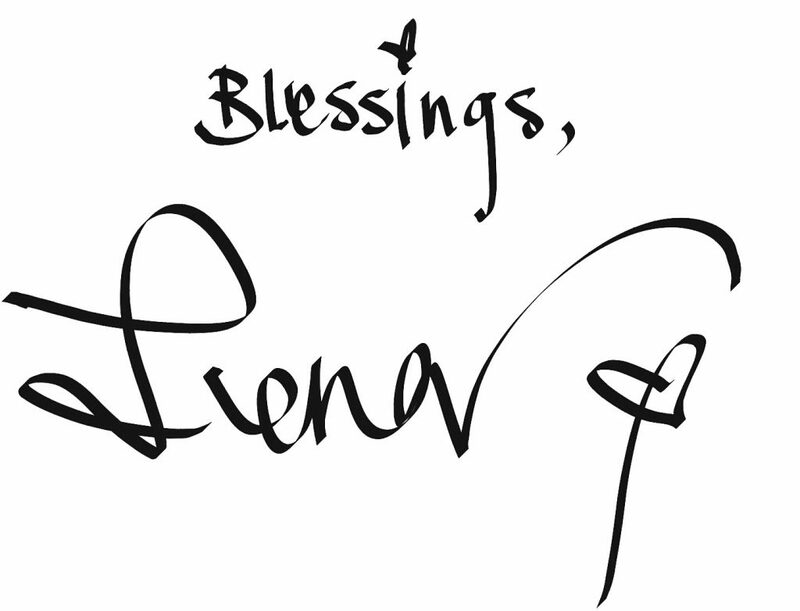 Oh you’re very welcome!